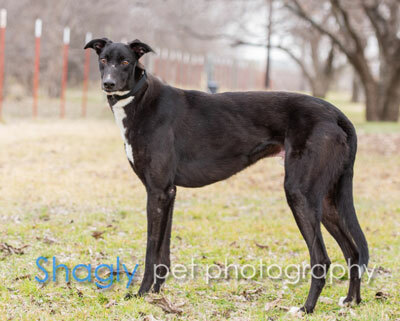 Reed, aka AMF Bizzy Bee, is a 1.5 year old black male born June 23, 2017. 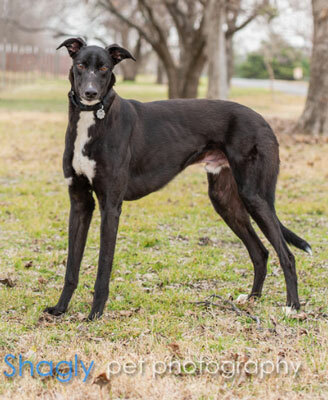 His sire is Djays Octane and his dam is AMF Buzzinaround. Reed has no races on record. Corey is his littermate. He has not yet been tested with cats or small dogs.